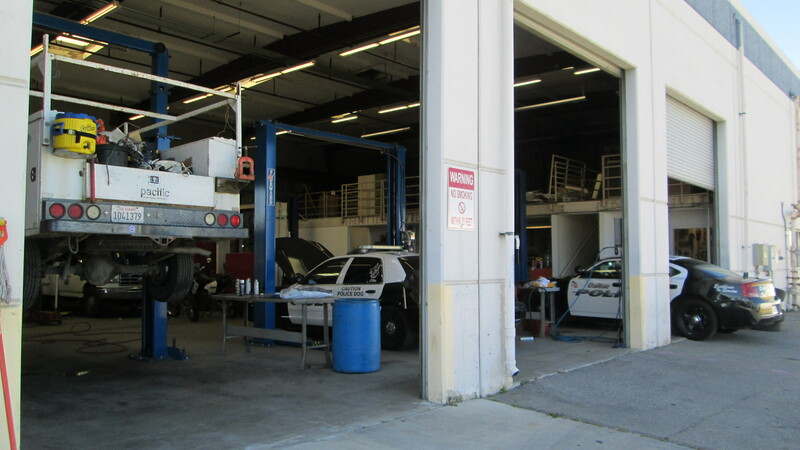 The Fleet Maintenance department provides vehicles and equipment to City departments, including Police, so they will have properly functioning vehicles that are up to date and specific to their missions. 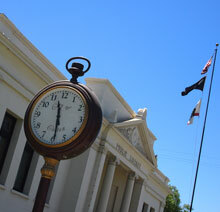 By keeping City vehicles in good working condition, Fleet Maintenance helps ensure that the needs of the citizens of Colton are responded to in a timely matter. 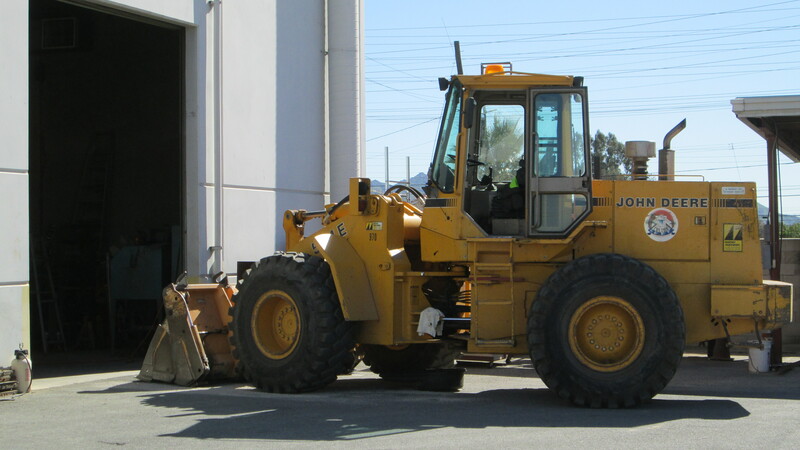 City vehicles and equipment are maintained by both City equipment mechanics and by contracts to local vendors for more specialized maintenance work, such as major transmission and air conditioning repairs. 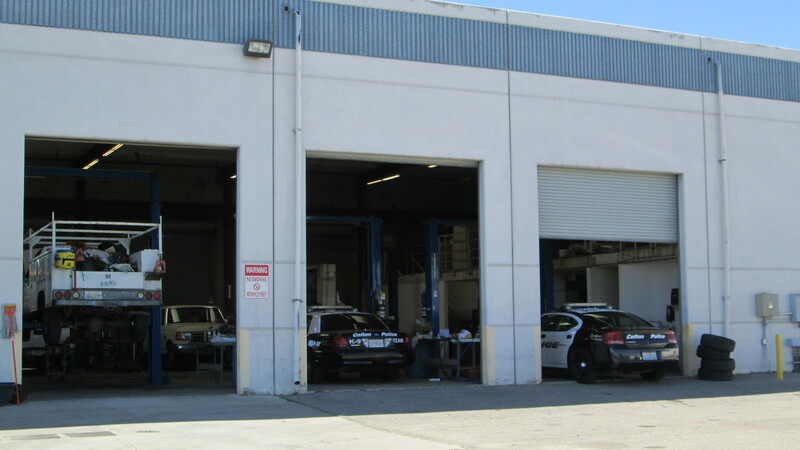 Preventive maintenance inspections are also scheduled to ensure that vehicles are operating safely and meet various state and federal standards. 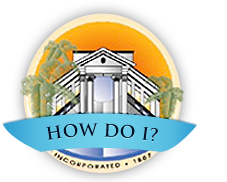 City vehicles and equipment are replaced according to a number of factors, such as age, mileage, dependability, safety, performance, maintenance history, etc. Furthermore, vehicles and equipment are purchased with specifications that reflect the latest automotive industry technology.